Grower Spotlight: Welcome Reed Kronen! As we near the end of our growing season, we begin to reflect on the successes and challenges of 2018. One success of the year was having Reed Kronen join the team as a grower. Reed's time at Red Wiggler actually started a few years ago. 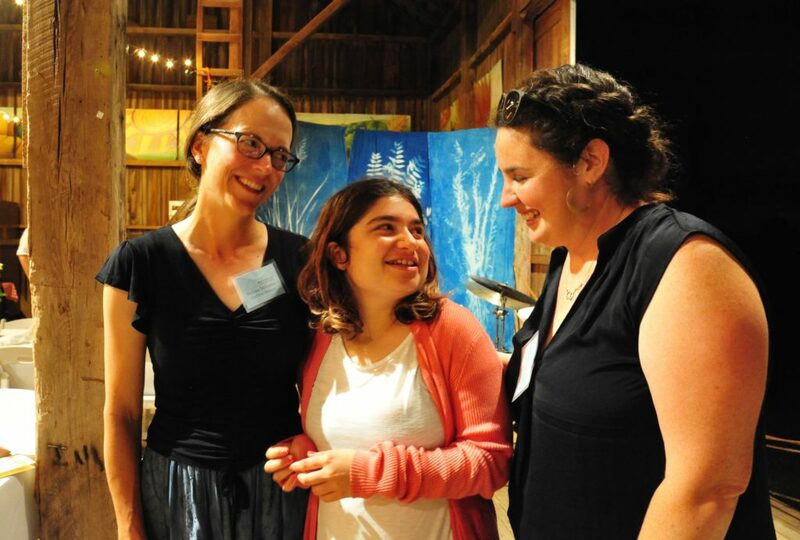 She first began coming to the farm with a school program. 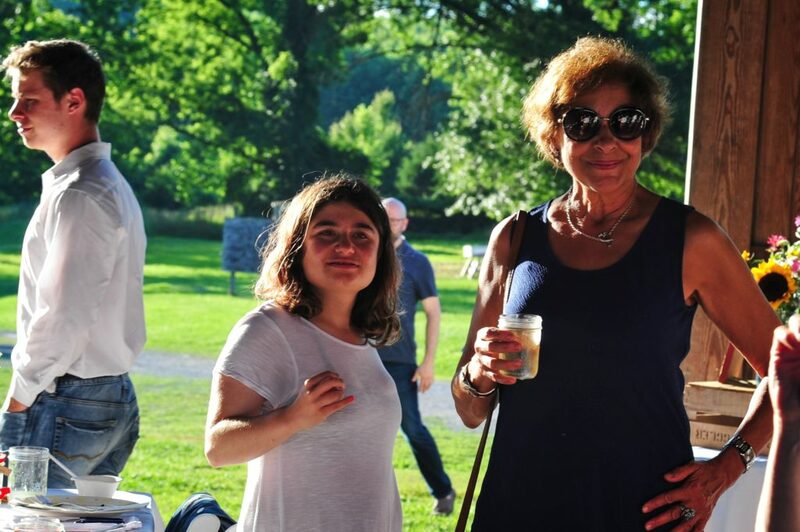 She really enjoyed it, so when a unique summer volunteer program was created, Reed was 1 of the 2 participants specially selected to pilot the program. 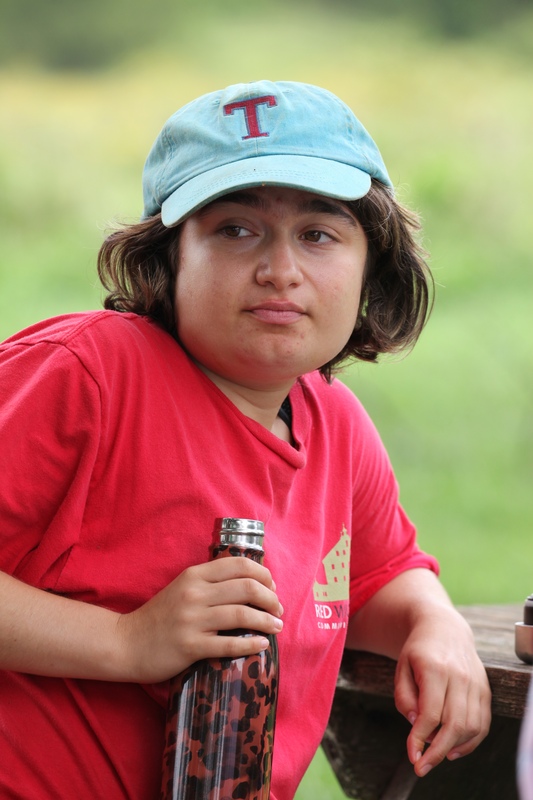 When returning to school the next year, Reed continued to volunteer and participate on the farm. She became a familiar face and a part of the Red Wiggler community. This season she was invited to make the transition from volunteer to grower. "It's wonderful to see new growers on the farm, especially someone as enthusiastic as Reed." says executive director, Woody Woodroof. More than just a title change. Becoming a grower means Reed is a paid Red Wiggler employee, works on specific goals and skill building, and receives a share of the harvest to take home every week. If you come to the farm on a Wednesday or Friday morning, you’ll see Reed and her job coach, Abby, doing whatever the day requires. 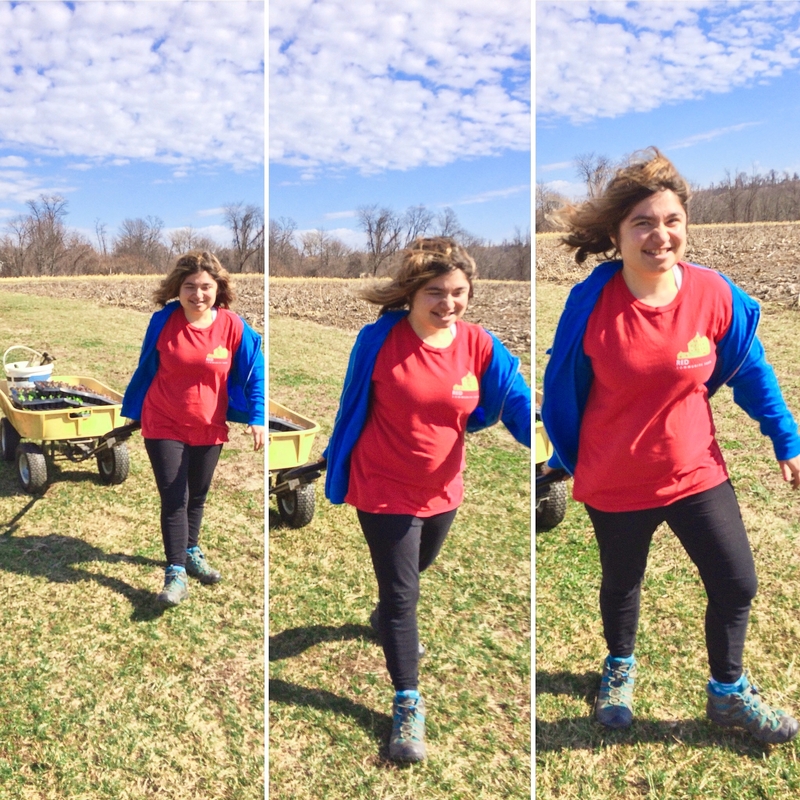 She may be weighing out bags of greens or making pints of beets for the CSA customers, planting seeds in the fields; or making rounds to collect all the harvested produce to take to the wash station. Everyone has goals related to developing new skills, improving strengths, or teaching others. As the newest addition, Reed's goals are related to working as part of a team. Red Wiggler could not function without all of us working together and supporting one another. The crew is sure happy to have Reed’s smiles and encouragement as part of the team.